"snow white: the story behind the tale"
‘Snow White; the Real Story Behind the Tale’ is a telling of the classic fairy-tale told by three average actors who continuously come across obstacles in trying to perform this show. From dodgy rehearsals to disagreements on stage, this show immitates everything that can go wrong with live theatre. This show also explores your typical stereotypes of the theatre; the actor who thinks they can act from the actor who thinks they can direct to the actor who has no clue what is going on. This show is bound to entertain actors and non-actors alike. 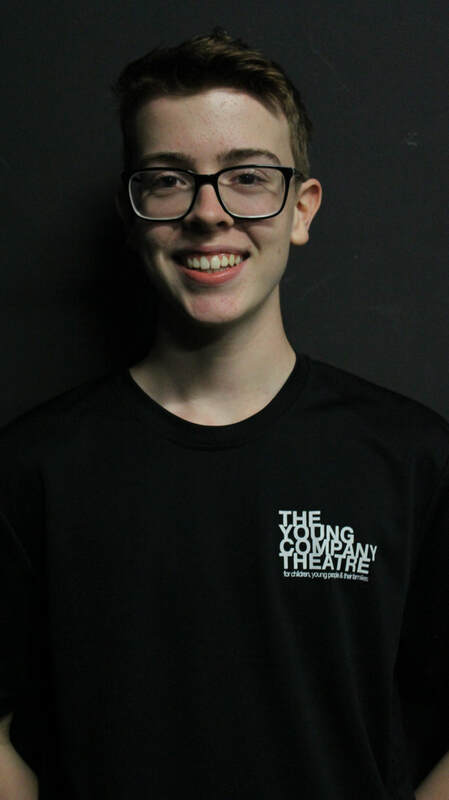 Tom Burvill has been participating at The Young Company for 7 years. This is Tom’s 2nd devised production, his debut being in TYC’s Fringe Festival ‘Looking for Gotto’. Tom has recently performed in TYC’s mainstage performances including Lord of the Flies, Olivia and Frankenstein. Tom is currently rehearsing for the upcoming Treasure Island by TYC which will be performed in at the end of the year. Catherine McGuinness has been participating at The Young Company for 8 years. 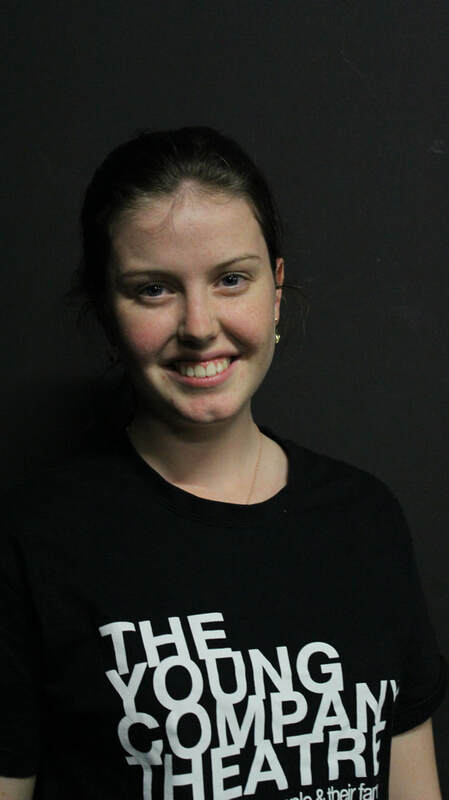 Catherine has previously completed a Certificate III in Live Production and Services where she trained and gained experience at The Young Company and Tanks Arts Centre. Catherine’s performance credits include Children of the Black Skirt, Alice of Hearts and Picnic at Hanging Rock. Ellie Johnson has been participating at The Young Company for 7 years. Ellie has just finished performing in the first three TYC’s Mainstages of the year ‘Picnic at Hanging Rock’, ‘Olivia’ and ‘Frankenstein’. Ellie’s other theatre credits include ‘Beauty and the Beast’, ‘Frank Sparrow’ and ‘Grease’. Ellie is also a part of the TYC roving ensemble, which performs annually as part of the Blue Line brigade in the Cairns Festival Parade.